I’m going to take you step-by-step through the system that I’ve used to pay off my debt and become financially fit. Each day, I’ll email you a task and the tips that I’ve used to accelerate my payoff. You’ll be able to ask me questions, get clarification or any help that you need. I’m even toying around with the idea of a Facebook accountability group! Together, we will set financial goals and make them a reality! Imagine what your life would be like if you were DEBT FREE!!! If you watched my video then you learned that I still have about $80,000 to pay off in loans alone, so I will be working right alongside of you! 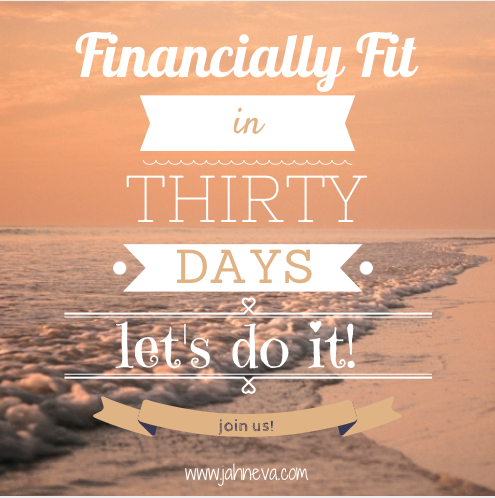 I’m so excited for you to experience the absolute joy of being in control of your money! Can’t wait! Want to join us? Complete the contact form below!